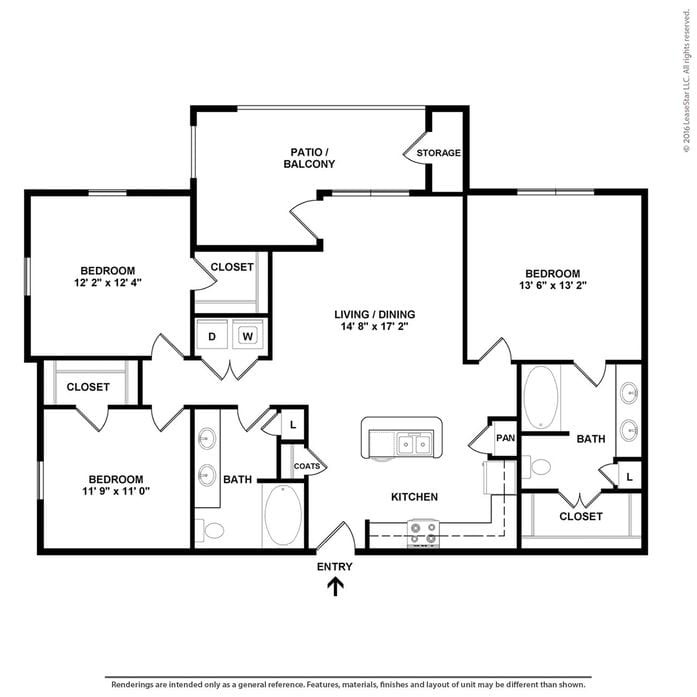 When looking for a new home, fine design and a sense of warmth and belonging is so important. 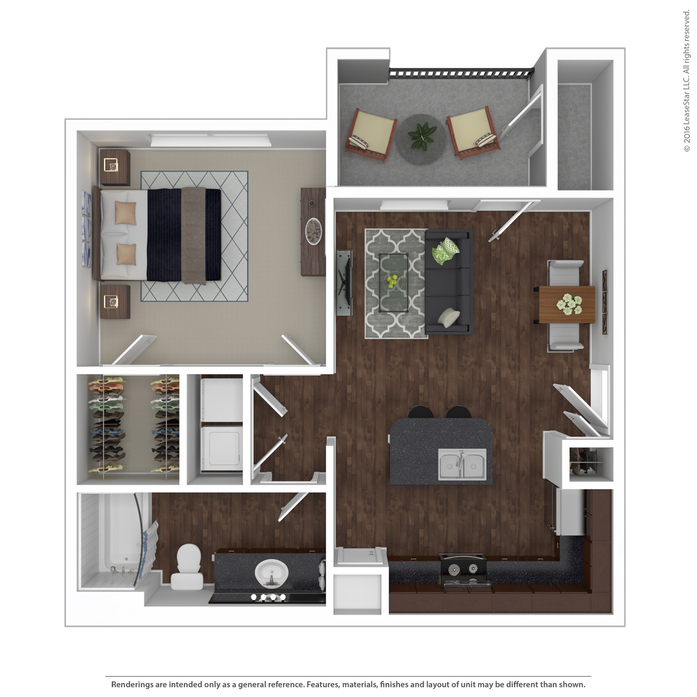 As a resident of these wonderful San Angelo, TX apartments, we capture both quite easily. 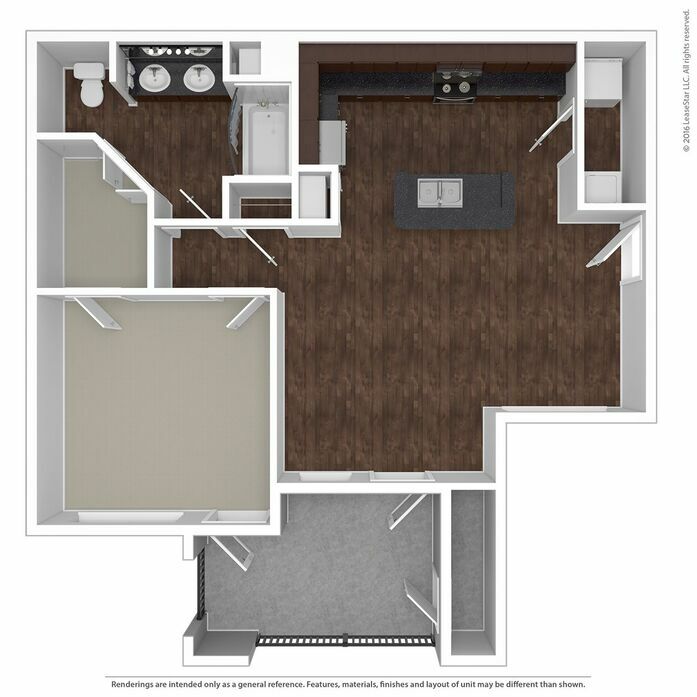 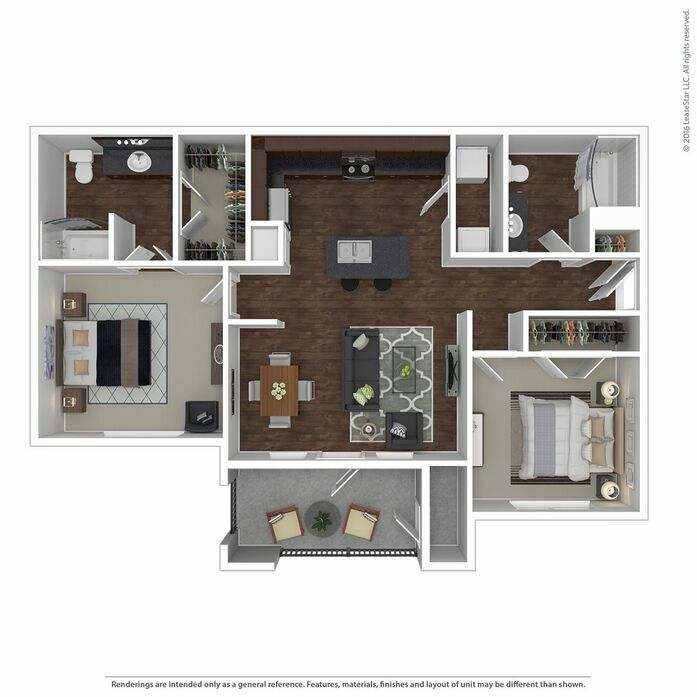 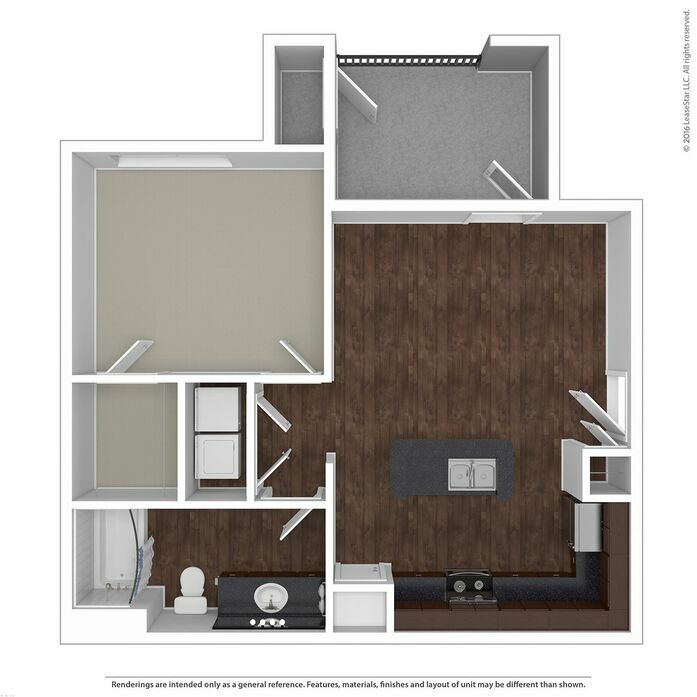 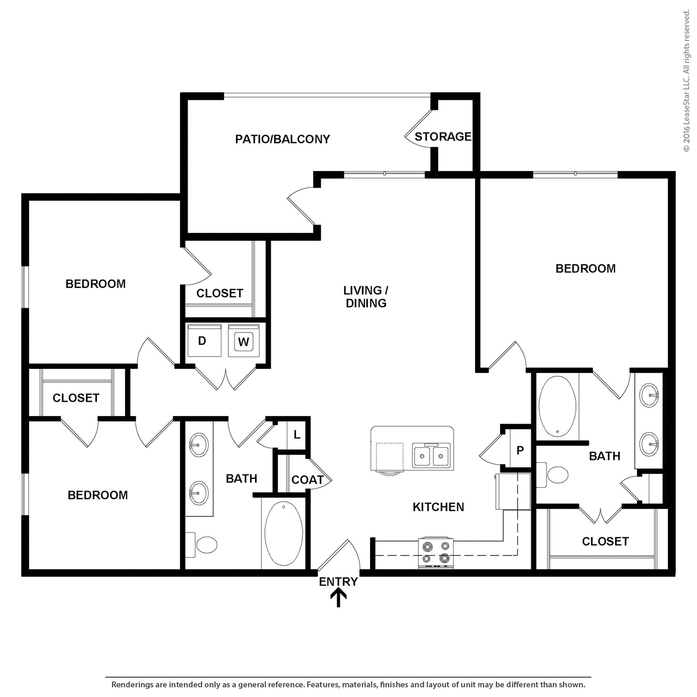 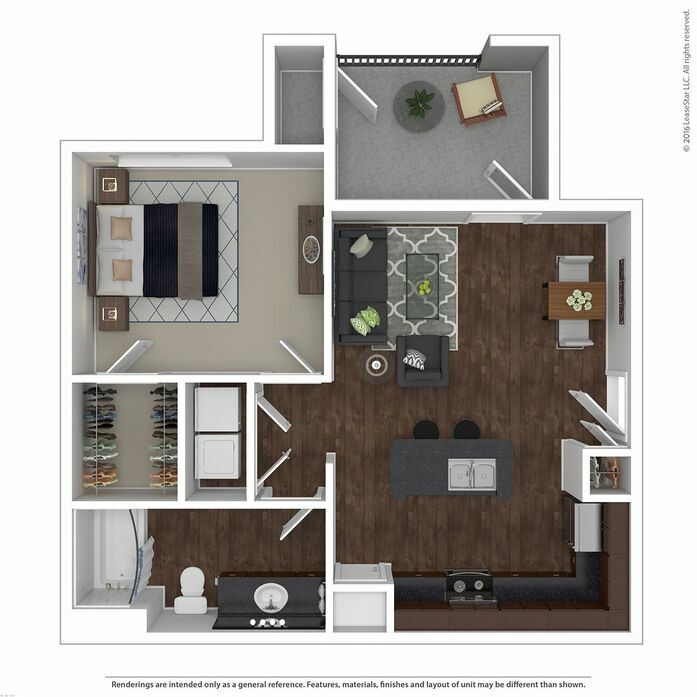 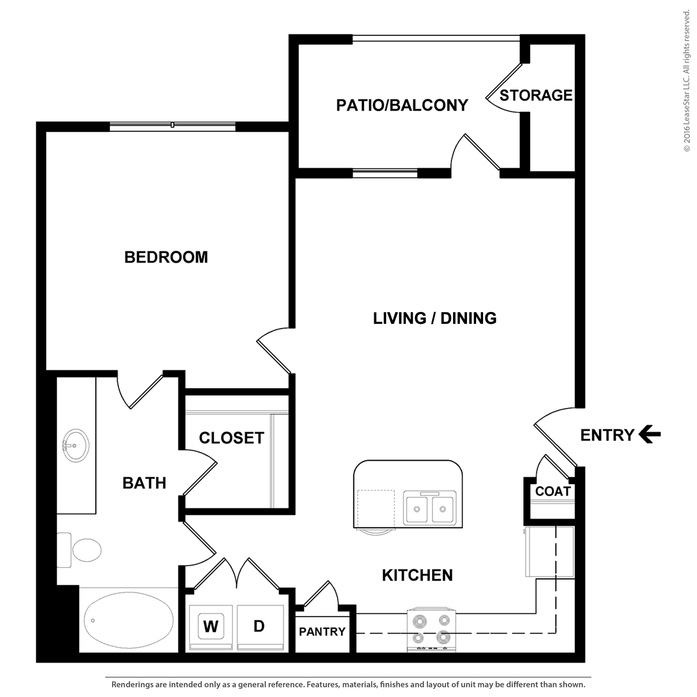 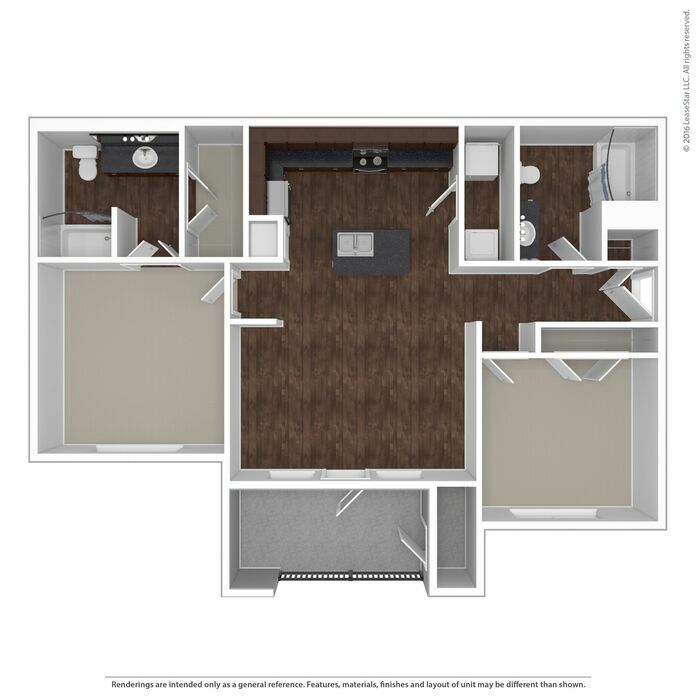 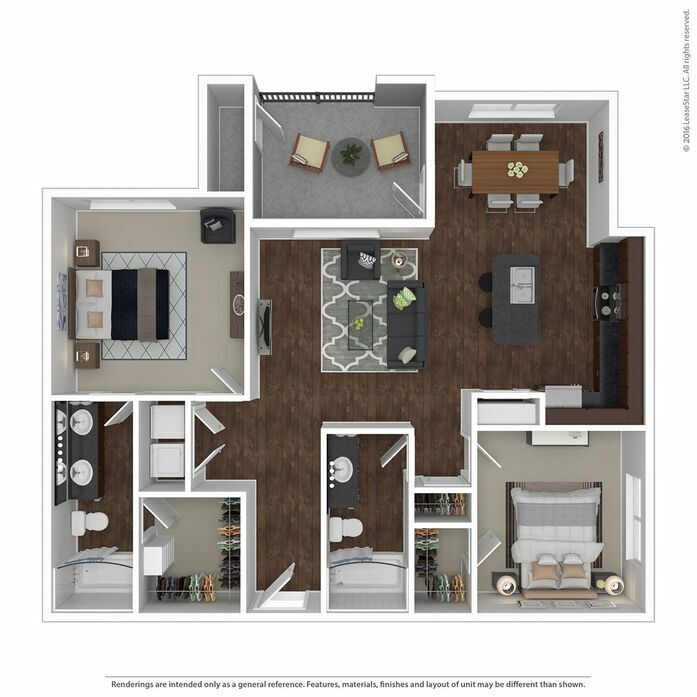 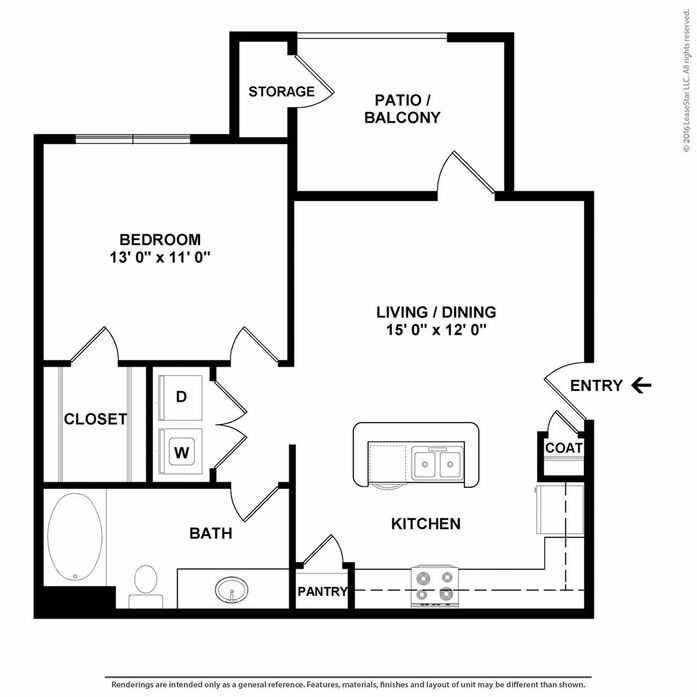 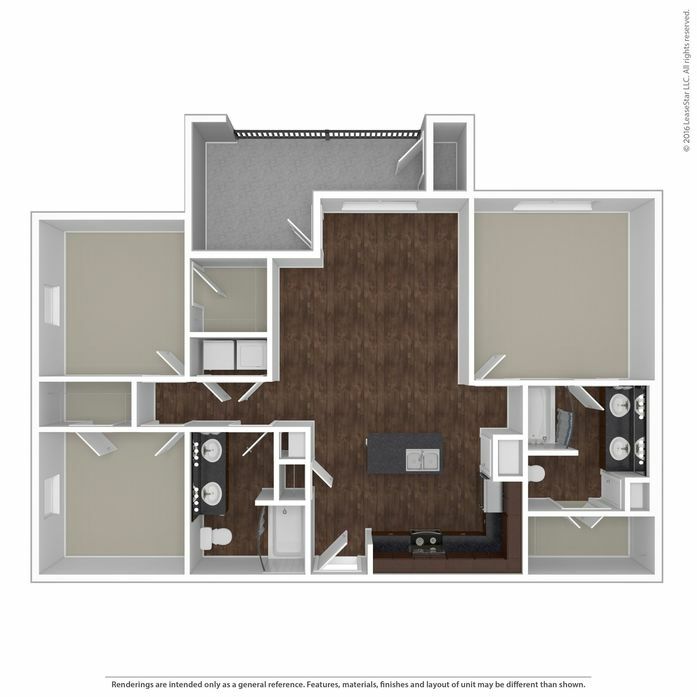 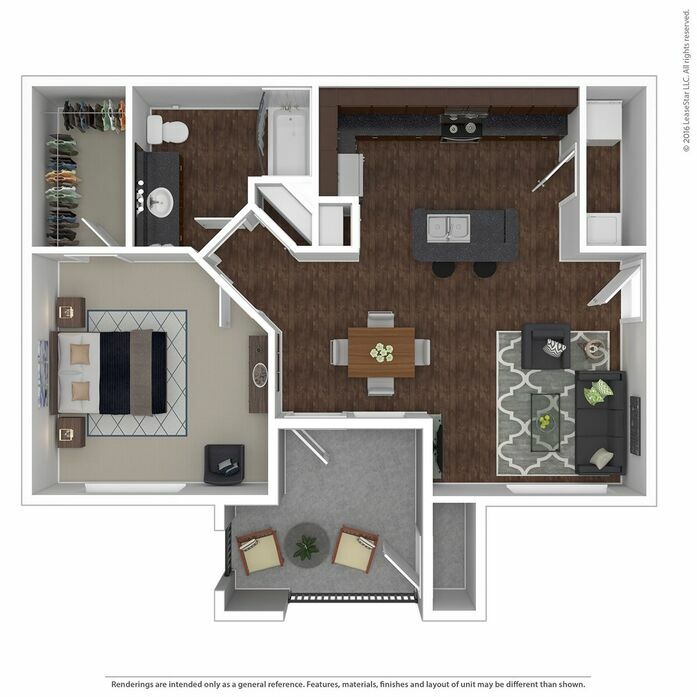 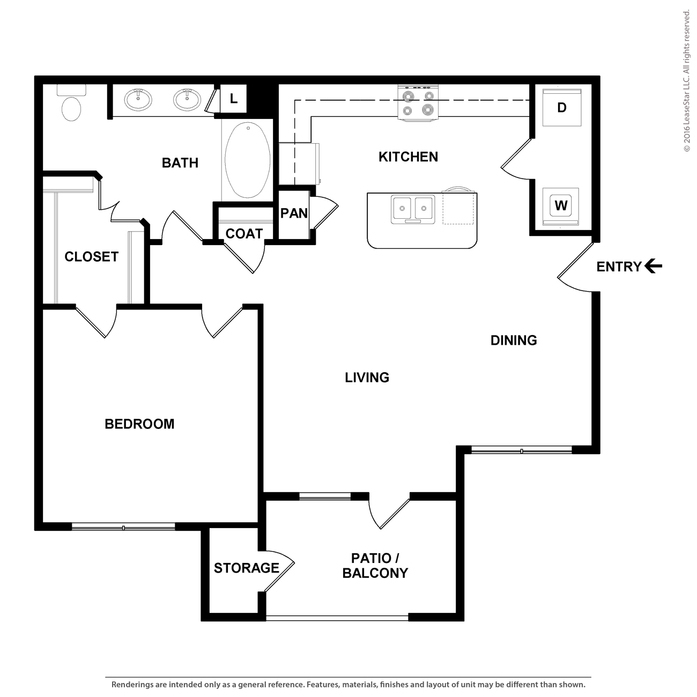 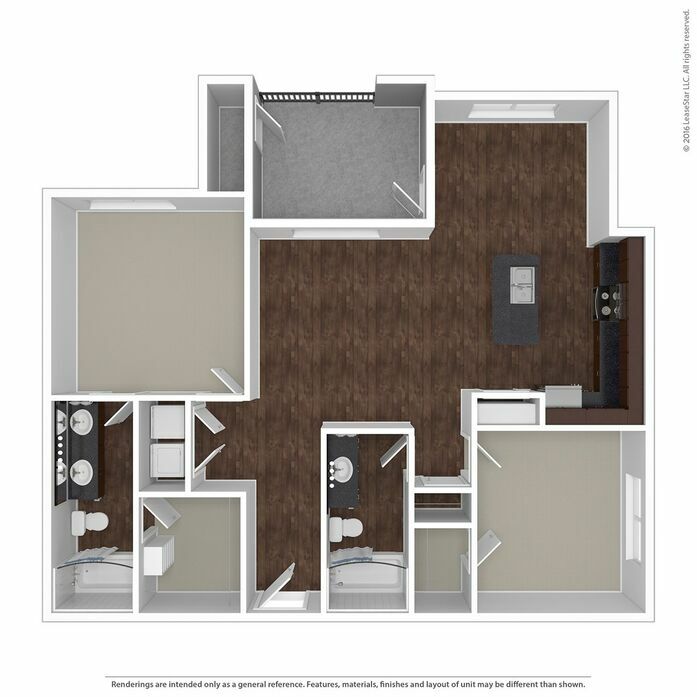 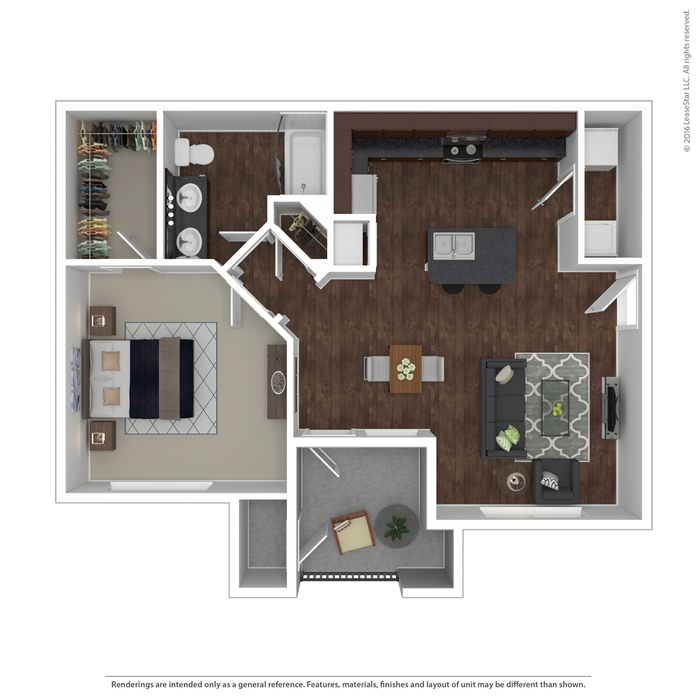 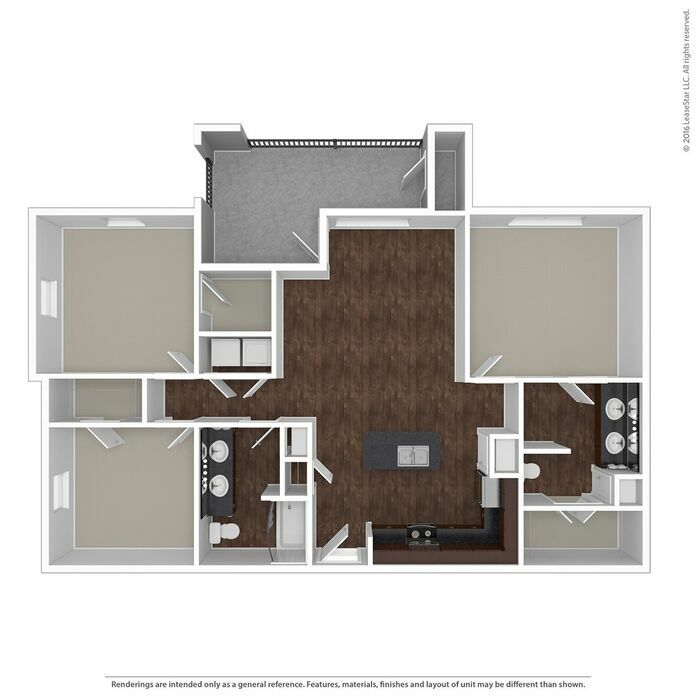 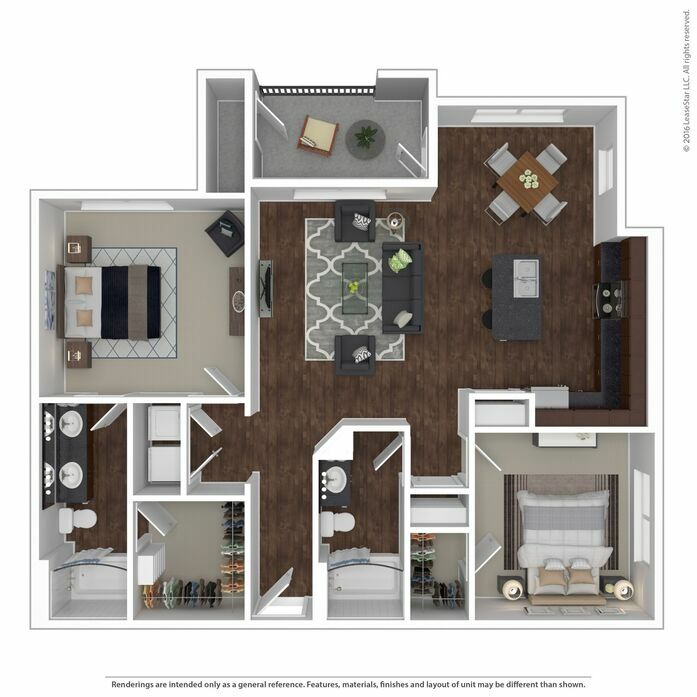 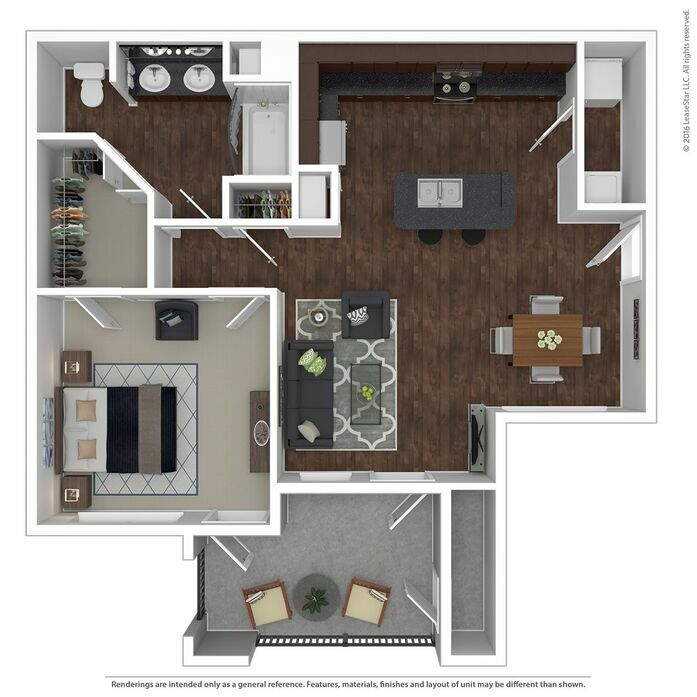 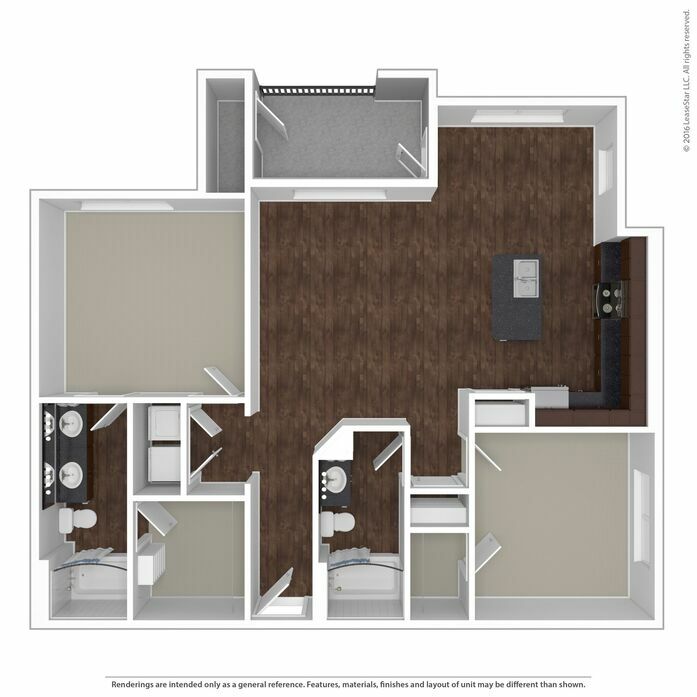 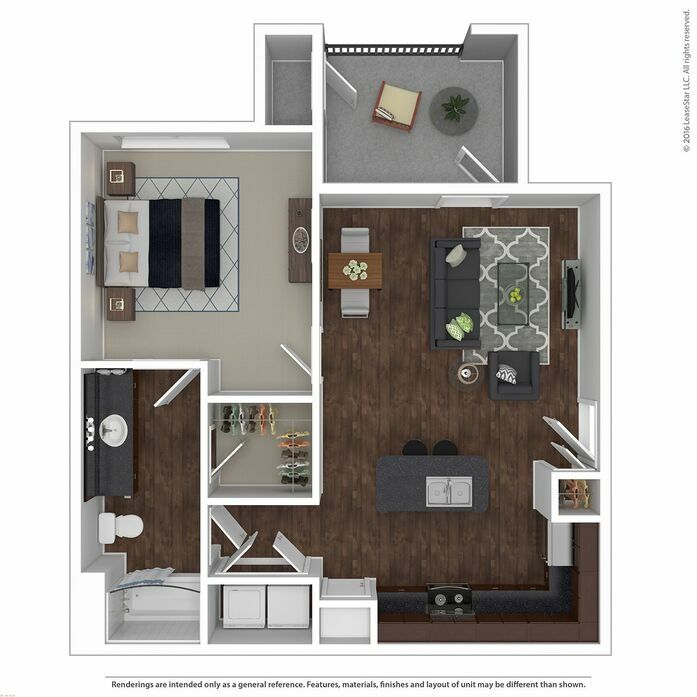 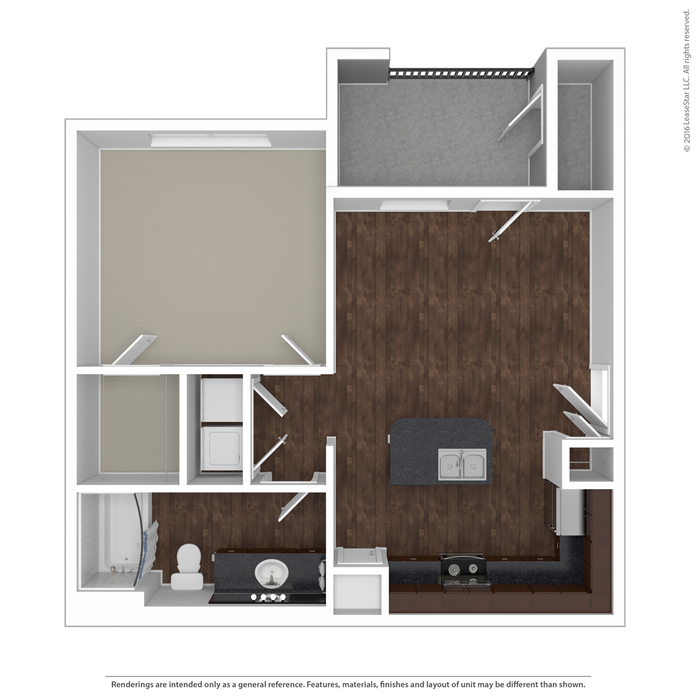 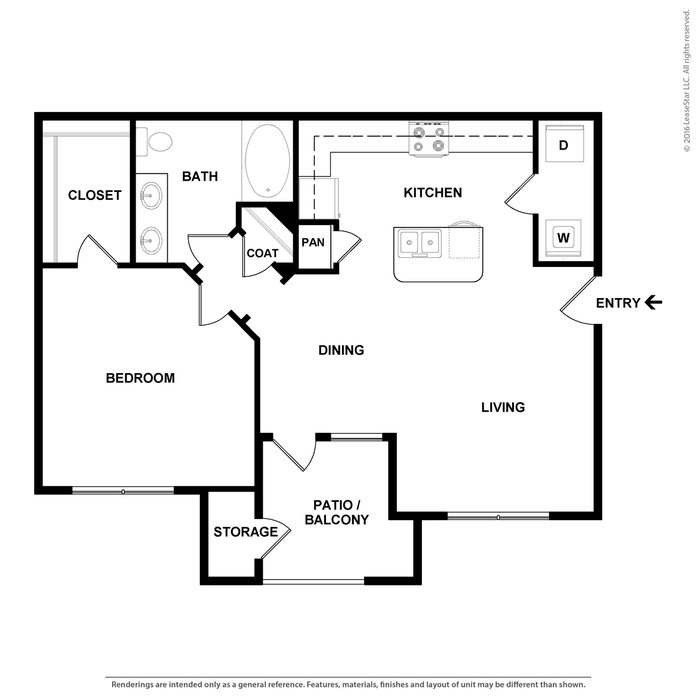 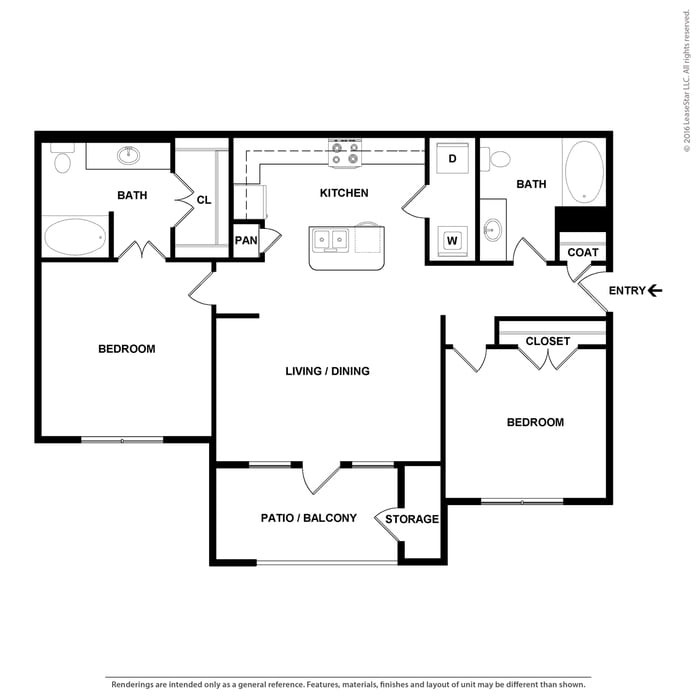 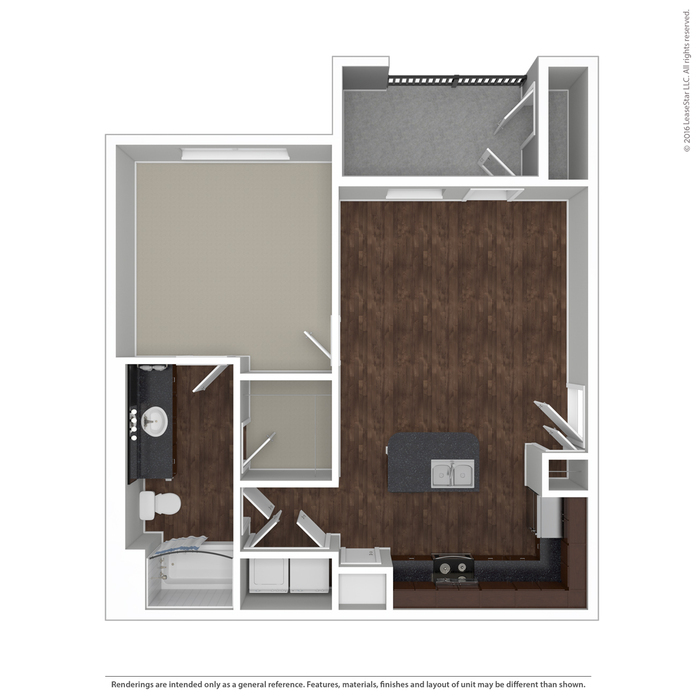 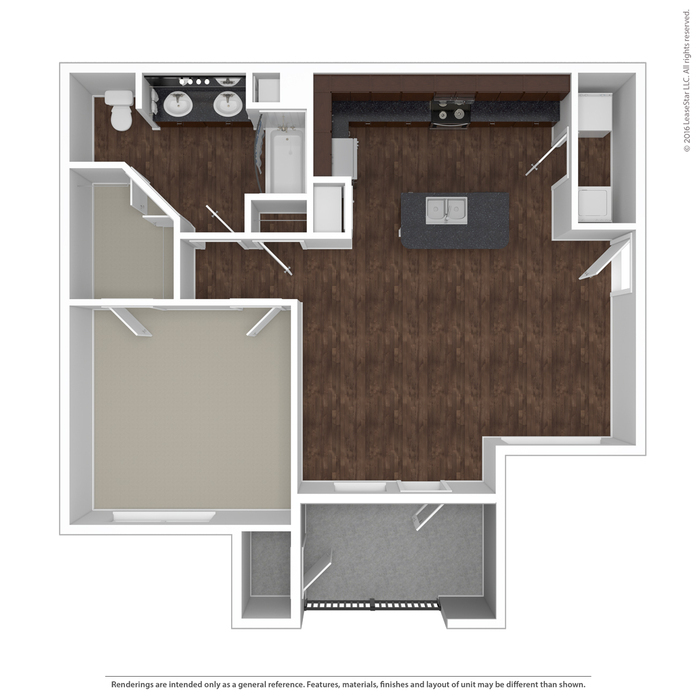 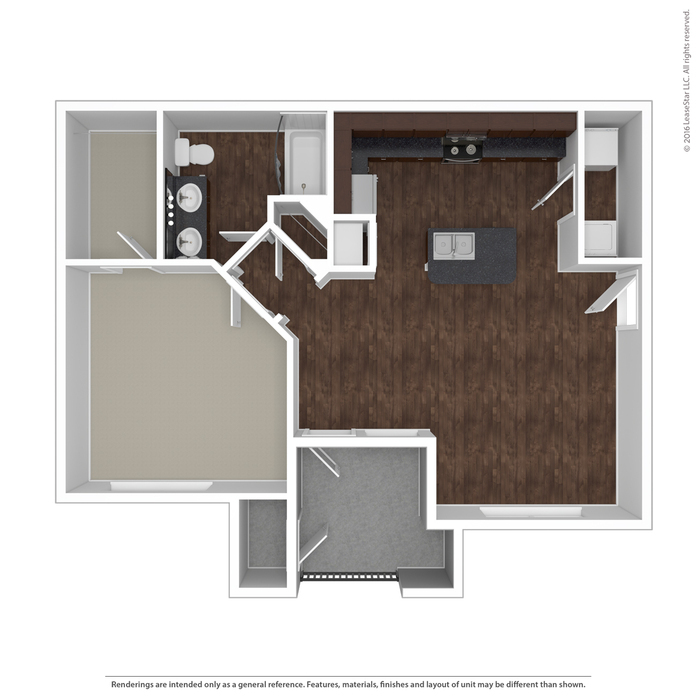 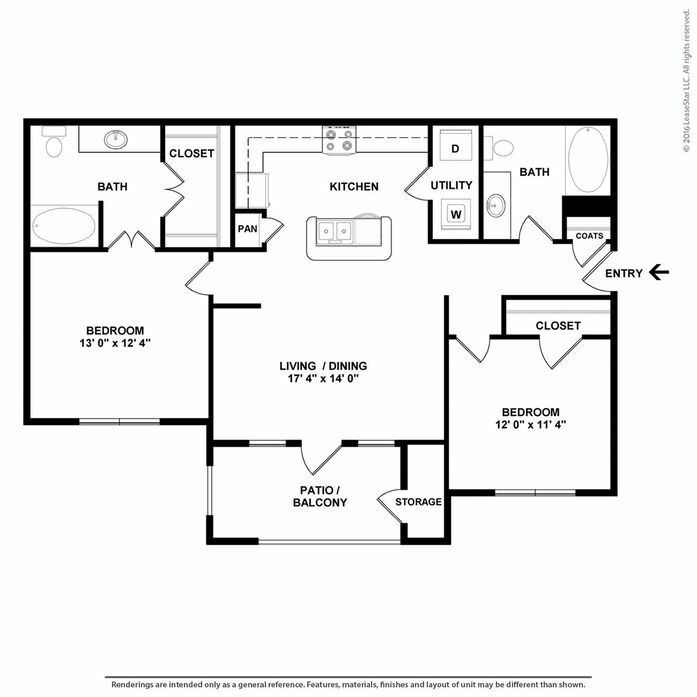 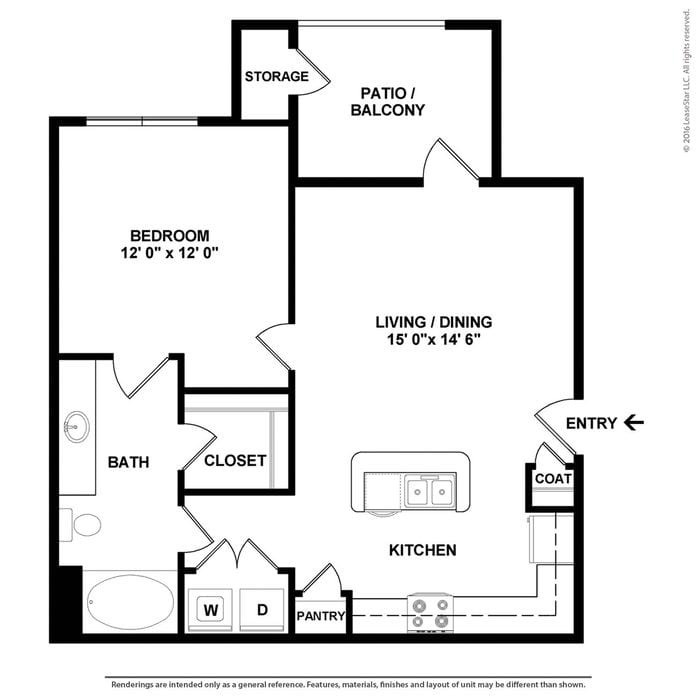 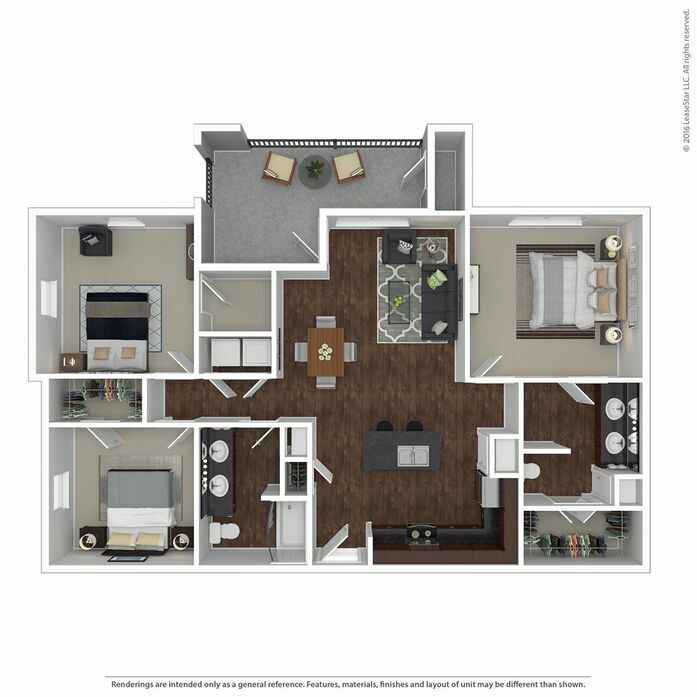 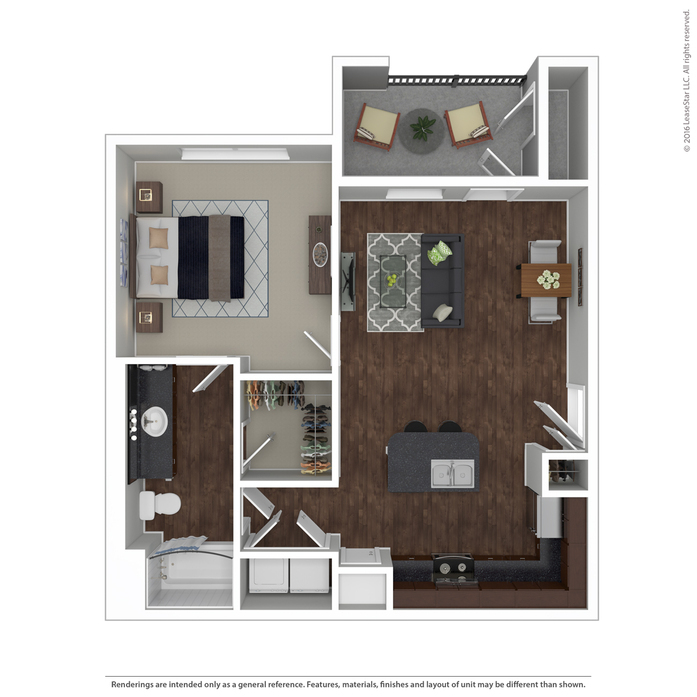 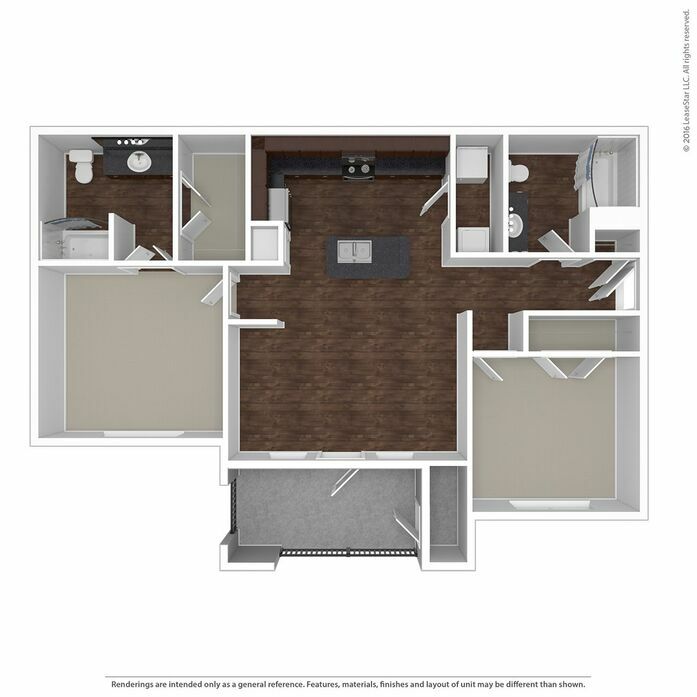 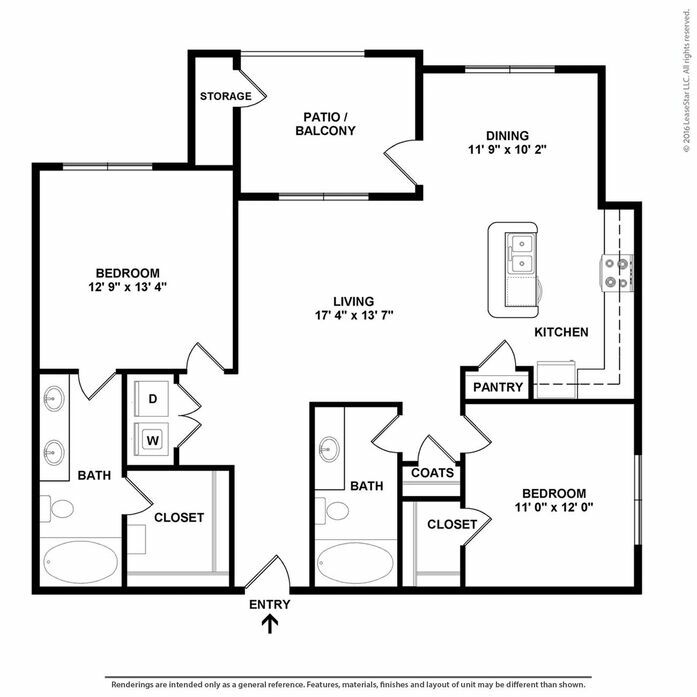 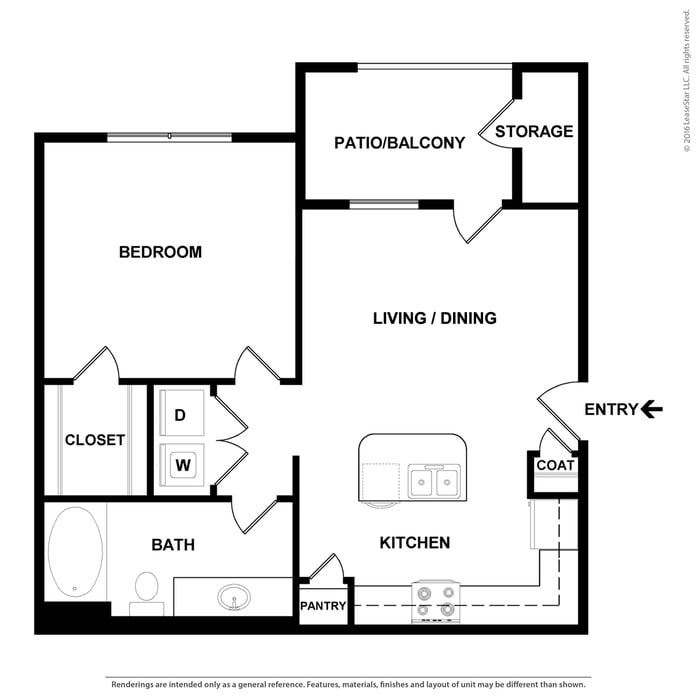 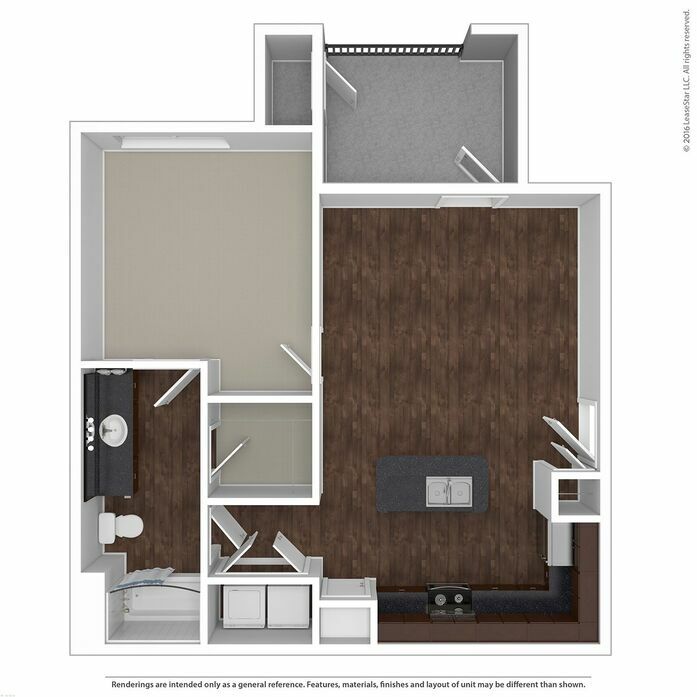 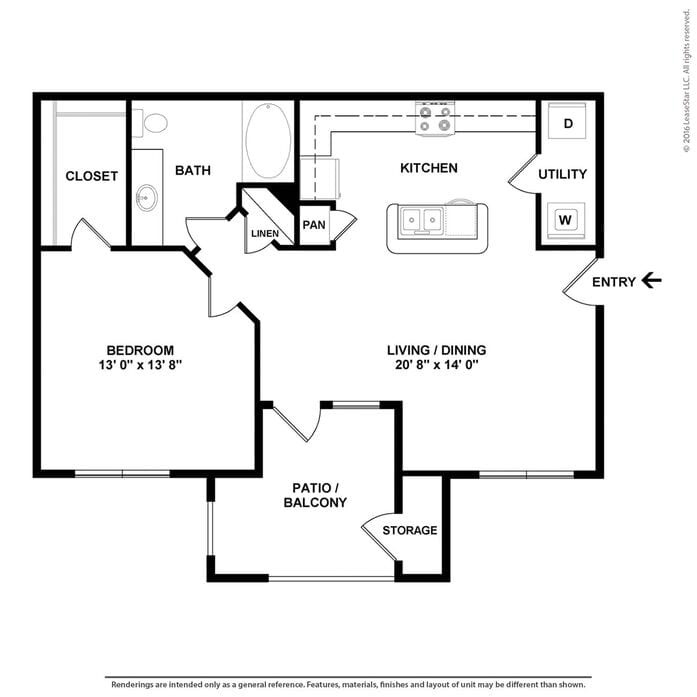 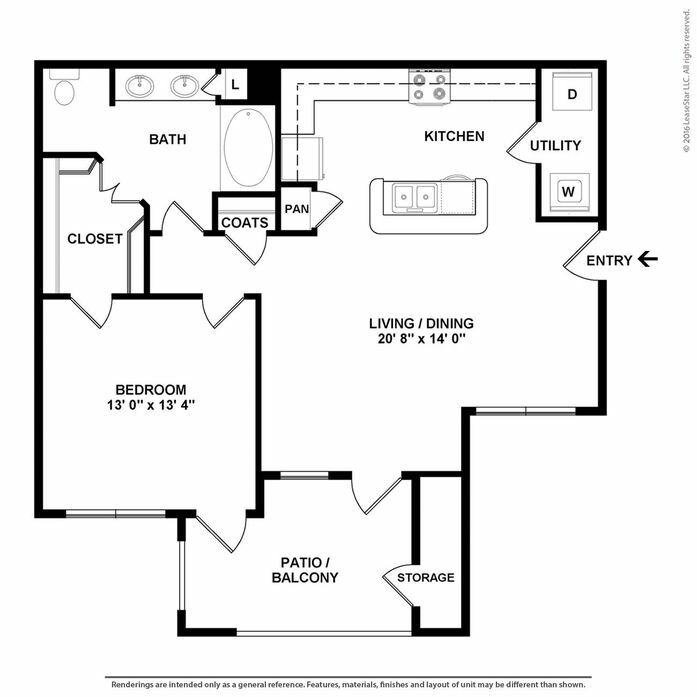 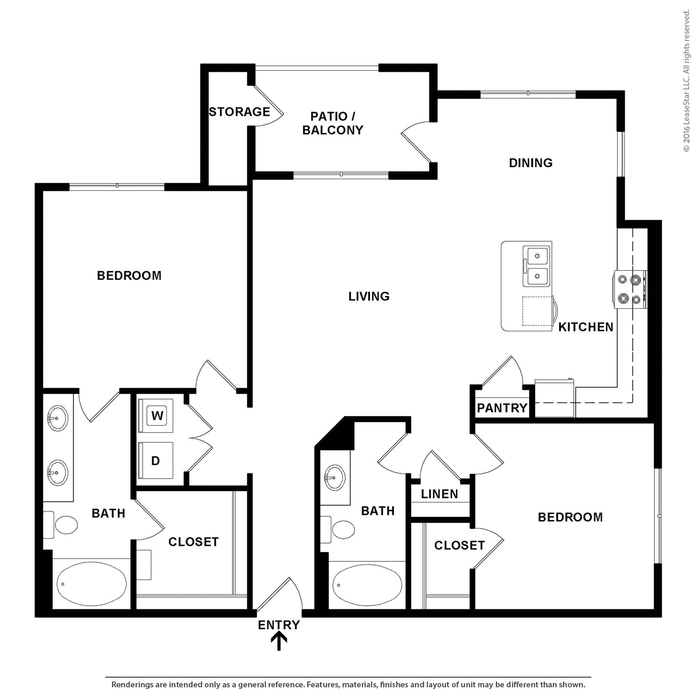 Choose from a variety of one-, two-, and three-bedroom floor plans with open-concept living spaces, gourmet kitchens, and convenient touches that will fit your individualized lifestyle with ease. 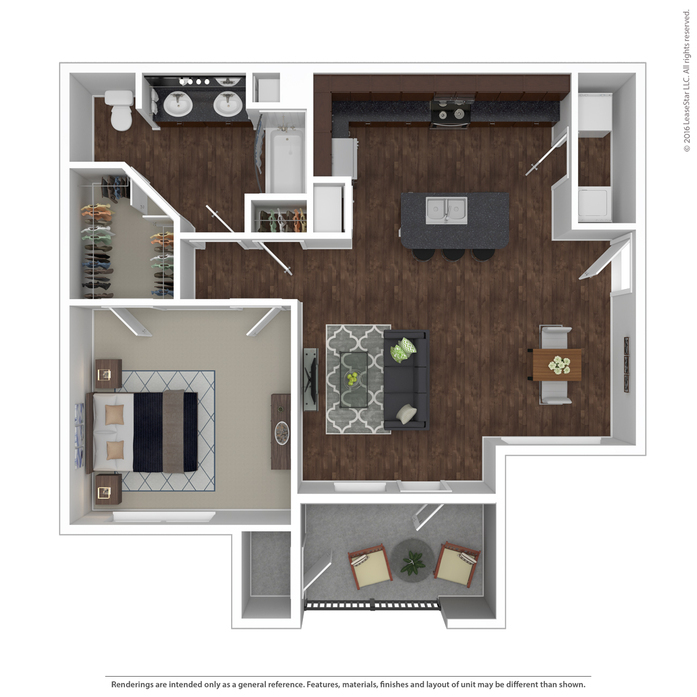 Whichever home you determine is the right fit for your daily life, you can easily personalize your intimate space the way you envision. 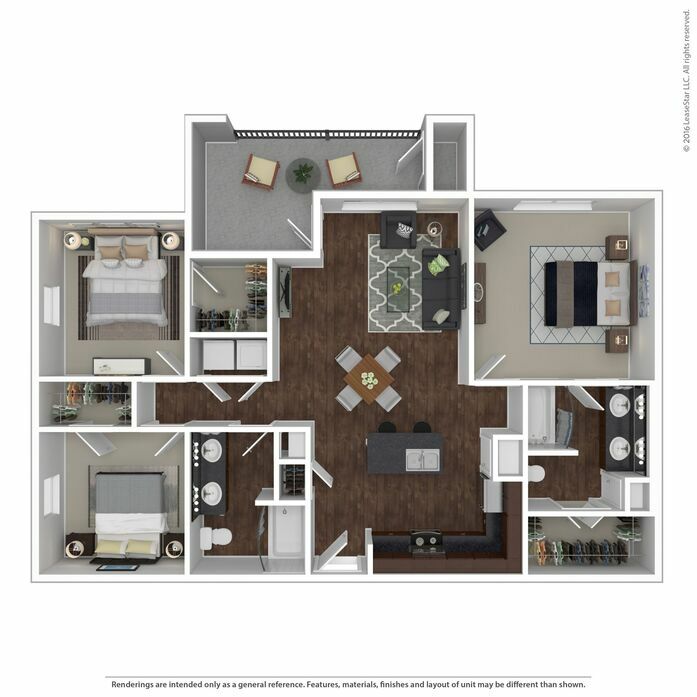 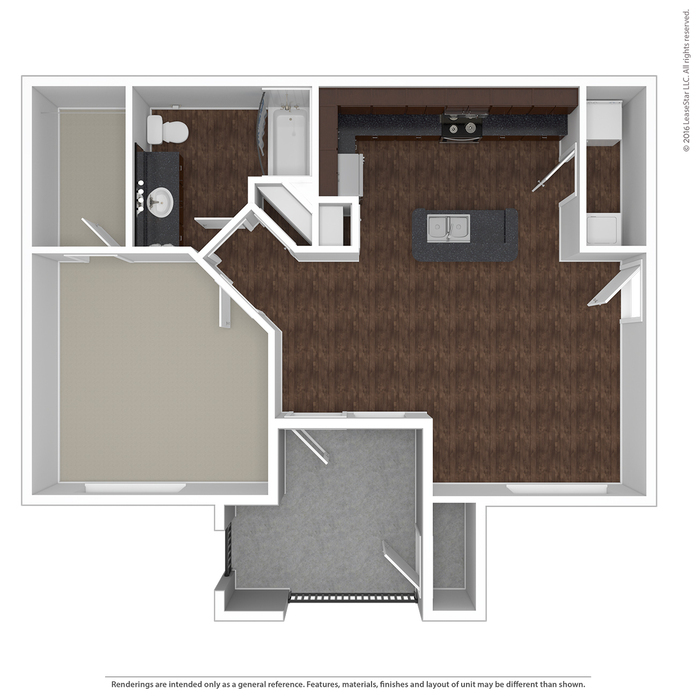 Spend some time browsing through an array of photos of each floor plan and the community itself. You’ll uncover the personal look and redefined the culture of what each living space has to offer in beautiful San Angelo!